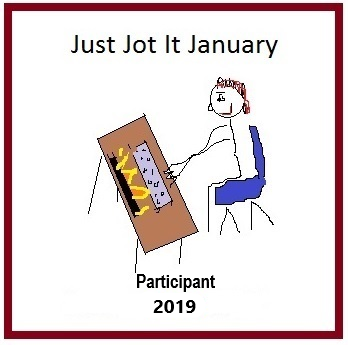 https://pensitivity101.wordpress.com/2019/01/20/jusjojan-2019-daily-prompt-jan-20th/here you go, and there’s a quick reference in this one to my suggestion for Jan 18th. I didn’t write, but I read at least one JJI post on other blogs each day. Y’all get several pats on the head, and some spiked coffee if that’s your thing (it is mine lately). That sounds incredible! Lately my husband and I have been having hot ginger tea with whiskey and cardamom bitters, and it’s so good. But hot chocolate and Bailey’s? I think you win the hot beverage/liquor award with that one!